While the quality of housing has improved over the last decade, it is concerning that improvements are now stalling and that such large differences by tenure, by place and by income remain. If we are to tackle the underlying determinants of poor health it is critical that we address these housing inequalities. The importance of good housing to support wellbeing has long been established. The post-war consensus recognised the need to ensure all had access to decent quality homes and this resulted in the largest construction of new homes on record. 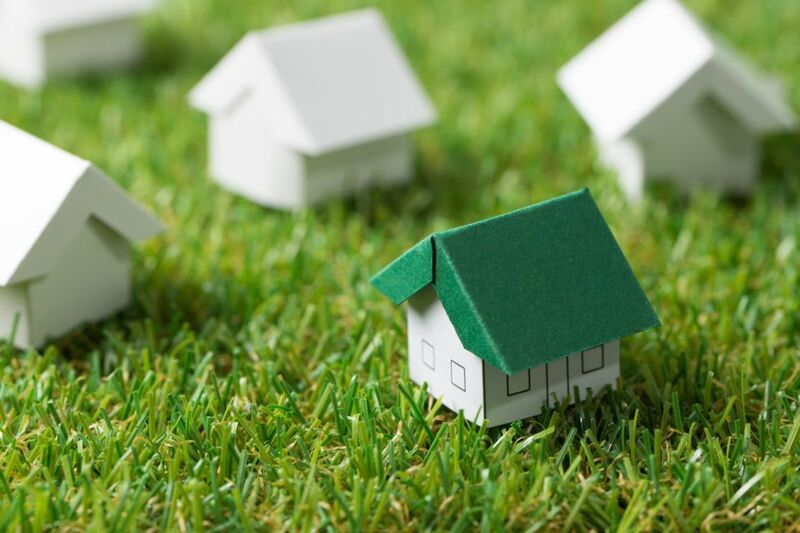 Yet the current availability of good, affordable homes and the quality of the existing stock are increasingly in the spotlight due to high rates of homelessness, the rising costs of housing for the poorest and concerns over the prevalence of “bad” homes. 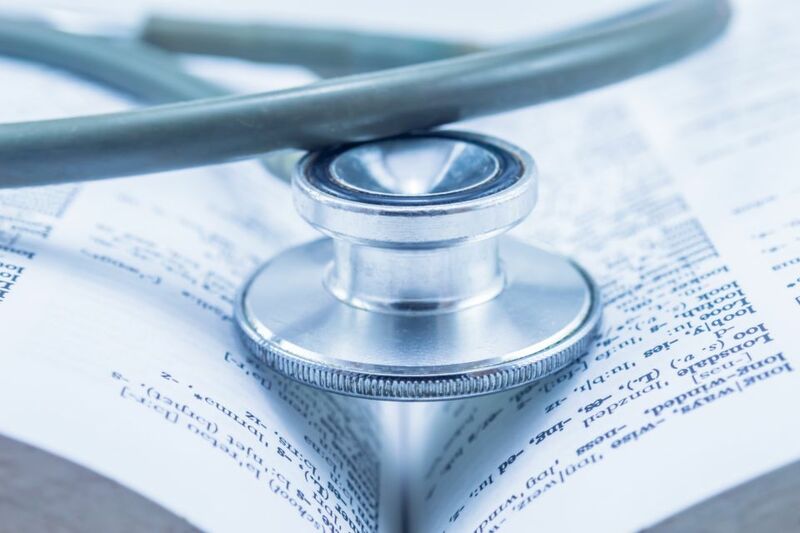 In the context of yesterday’s release of the English Housing Survey (EHS), this blog revisits the importance of housing to health and the state of housing quality in England today. Does housing quality matter for health? Recent CPP research has demonstrated the particular importance of good quality housing for the health of local populations. In an analysis of over 300 local authorities, we found housing quality (as defined by the condition of housing and availability of central heating) to be strongly correlated with life expectancy even after controlling for a range of other social determinants of health, such as income deprivation, employment, education, skills and training and crime. 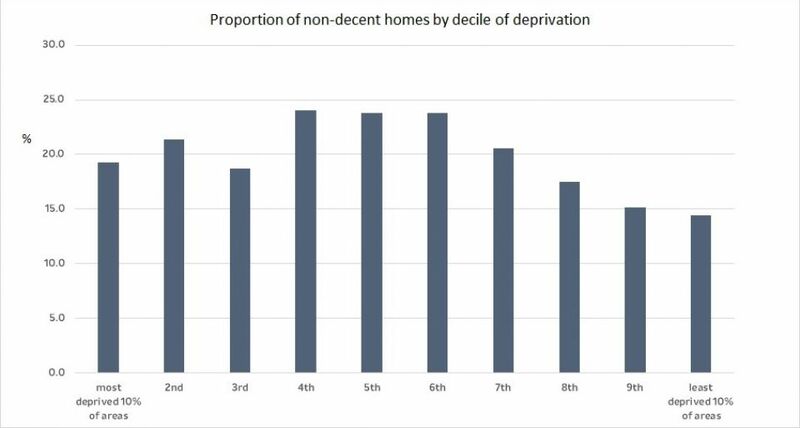 Areas with high levels of poor-quality housing are not necessarily the same as those with high levels of deprivation in the other domains - there is only a weak statistical relationship between housing deprivation and the other social factors listed above. It may therefore be the case that for those areas that score badly on housing quality, prioritising this social determinant will be the key to unlocking better heath in the local area. A recent report in the BMJ underlines this point. The authors investigated the health impact of upgrading council houses to a national quality standard on cardiorespiratory emergency hospital admissions for older residents and found 39% fewer admissions for those living in upgraded homes compared to those living in homes that were not upgraded. To what extent is the quality of housing improving? 1) Over the last decade, the proportion of non-decent homes has declined from 35% of the stock in 2007 to 19% in 2017  . This decrease was observed across all tenures but has stalled in recent years (see chart). 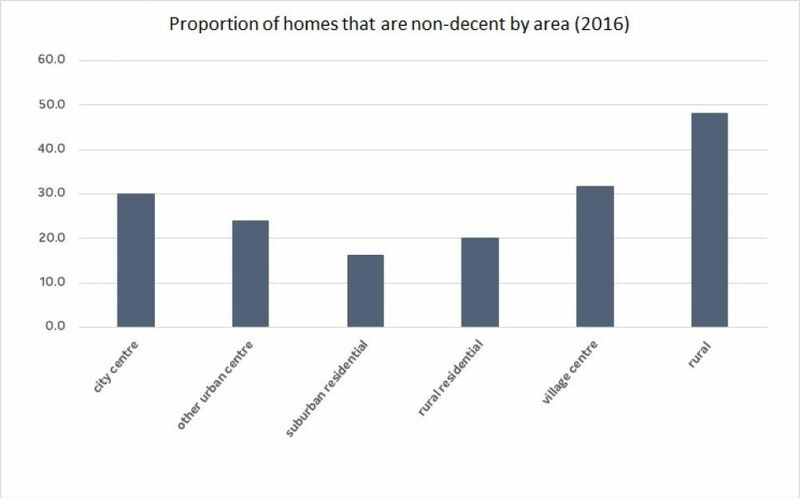 Non-decent homes are most commonly found in the private rented sector (25%) and least likely to be in the social rented sector (13%). 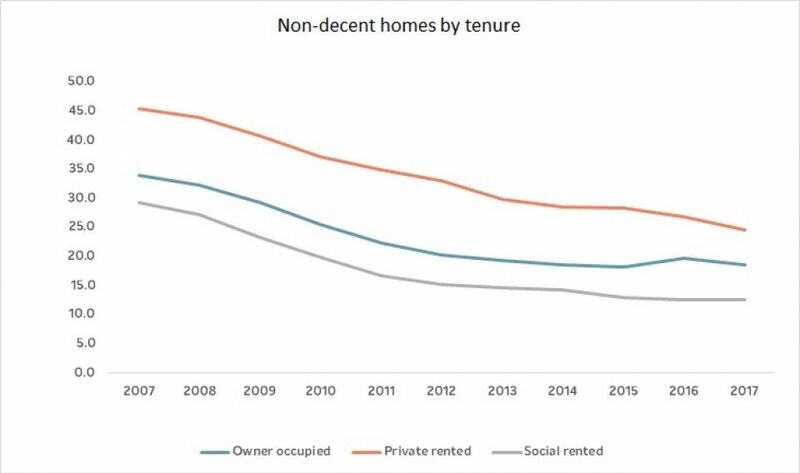 2) With the private rented sector having a higher proportion of non-decent homes its worth investigating trends in tenure over time. The EHS shows that the sector has doubled in size since 2002, but the rate has remained around 19/20% since 2013-14. 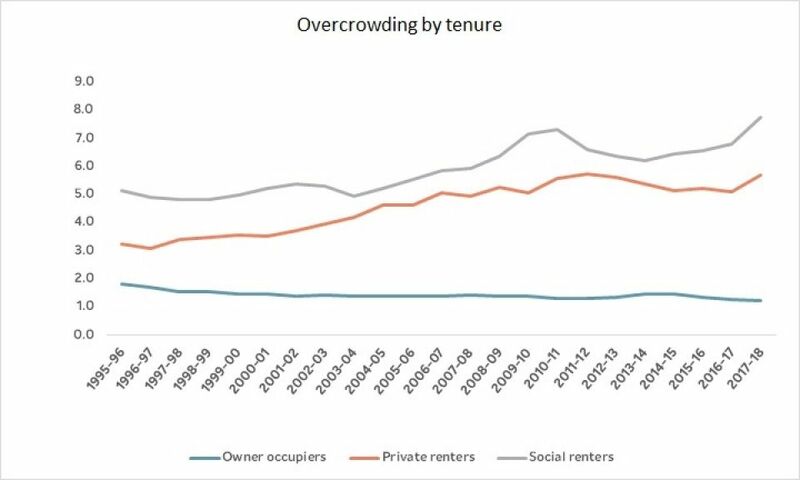 3) Overcrowding rates are highest amongst social (8%) and private rented sectors (6%) with both experiencing an increase between 2016-17 and 2017-18. Overall, there are approximately 746,000 households living in overcrowded conditions. Which groups live in non-decent homes? While not yet published in the headline report, we can use previous years EHS data to make a good guess as to where the non-decent homes are likely to be situated today. In 2016, nearly half of all rural homes failed to meet the decent homes criteria by comparison to just 16% of urban residential homes. The relationship between overall deprivation and housing quality is less straightforward – those in the middle of the distribution are more likely to experience poor quality housing than those at the top or bottom. This may be because they are more likely to live in the private rented sector which, as we have seen, is more likely to have non-decent homes. 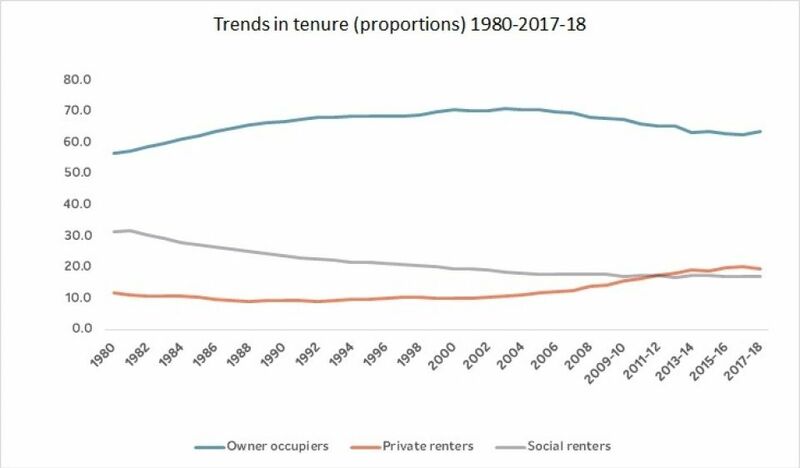 Overall then, while the quality of housing has improved over the last decade it is concerning that improvements are now stalling and that such large differences by tenure, by place and by income remain. 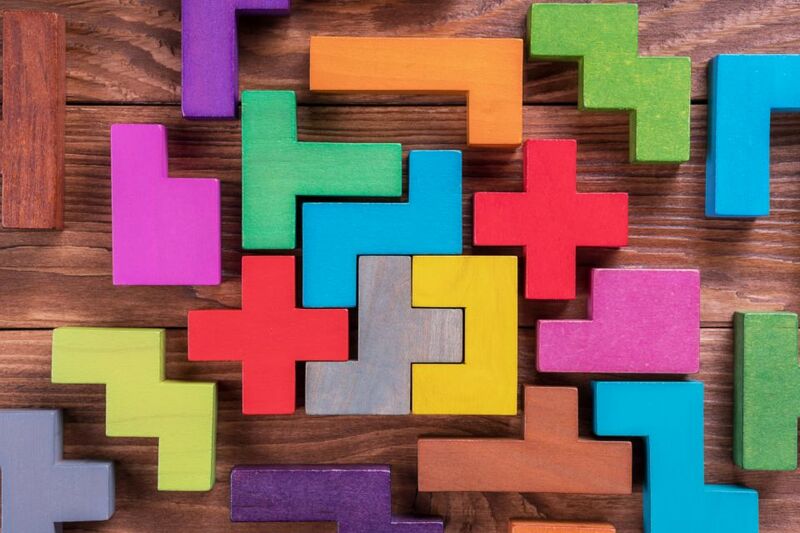 If we are to tackle the underlying determinants of poor health which account for such a large proportion of the total variation in health outcomes, it is critical that we address these housing inequalities. In this context, the CPP’s final report in its yearlong health and social care inquiry will delve deeper into the importance of housing on health and how we can better embed social determinants into the health policymaking framework at a national and local level. Source for charts: EHS statistical datasets: Dwelling condition and safety. We used regression analysis to assess the relationship between deprivation in housing quality and deprivation in income, employment, education skills and training and crime. Deprivation measures were based on the English Indices of Multiple Deprivation. For a dwelling to be considered ‘decent’ under the Decent Homes Standard it must: • meet the statutory minimum standard for housing (the Housing Health and Safety System (HHSRS) since April 2006), homes which contain a Category 1 hazard under the HHSRS are considered non-decent • provide a reasonable degree of thermal comfort • be in a reasonable state of repair • have reasonably modern facilities and services.